Keeping everyone updated on the news again – BlackBerry Mobile has moved the service centre once again! This time, they have yet again split the service centre, as per our may update. 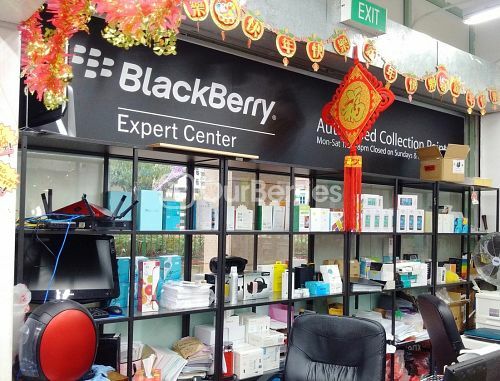 For BlackBerry Priv and prior devices, the service centre is still at Little India but for DTEK 50, DTEK 60 and KEYone, the service centre is on the move yet again. This time, the service centre is at TOM (Total Outsource Management) in The Central.